Established in Thousand Oaks in 1975, we service the surrounding communities and all of Ventura County. Our quality team will clean your glass and screens providing you with that new, clear outlook you are seeking. 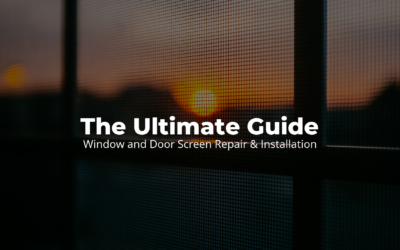 If too much sun is your problem, we have a number of window films that will cut down heat, glare, and fading of your interior so you can enjoy looking out of your windows and enjoy your view. One story to three stories – no problem. For 40 years we have provided quality window cleaning service for both our residential and commercial customers. 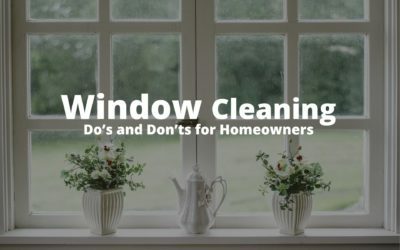 We clean windows, mirrors, screens and scratch removal. We Are Here To Brighten Your World!